Download here a short version of the 2014 report. Download here a short version of the 2015 report. Download here an executive summary of the 2016 report. Bridges, D., Kurakbayev, K., & Kambatyrova, A. (2015). Interpreting the International and Intranational “Translation” of Educational Policy and Practice: A Case of Opportunism, Serendipity, and Bricolage. In International Handbook of Interpretation in Educational Research (pp. 1499-1512). Springer Netherlands. Kazzhanova, A. & Kurakbayev, K. (2015) Развитие инноваций в системе среднего образования Казахстана: на примере новых подходов к организации учебного процесса в Назарбаев Интеллектуальных школах. 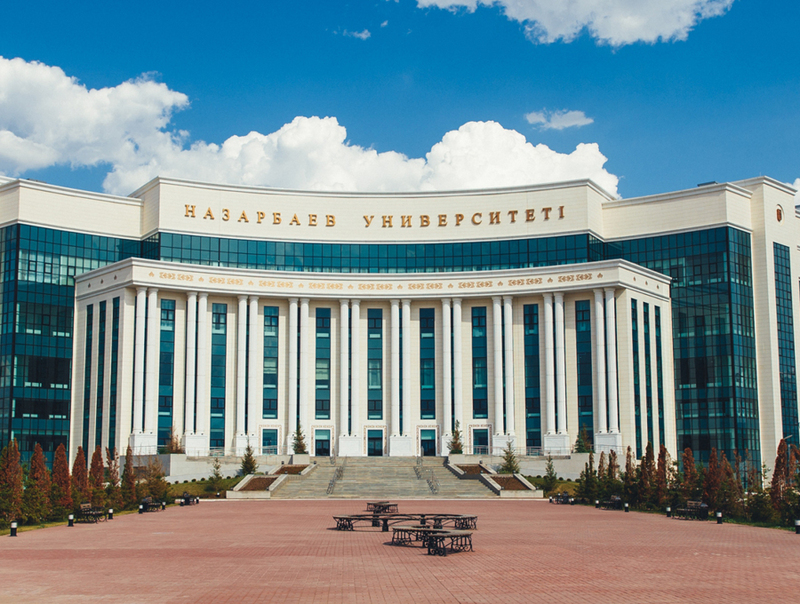 [Development of Innovations in the System of Secondary Education in Kazakhstan: new approaches to the teaching-and-learning process at Nazarbayev Intellectual School]. “Methodologist Journal”, 9, pp. 11-16. Kurakbayev, K. & Omarbekova, A. (2015) Advancement of the National System of Students’ Knowledge Assessment in the Context of a Criteria-based Assessment. 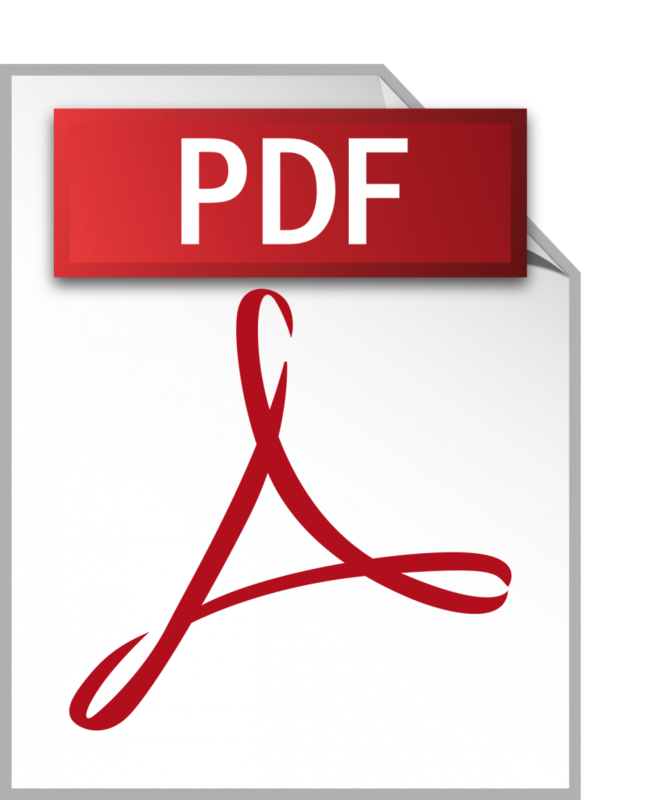 Journal of Al-Farabi Kazakh National University, Educational Series. Yakavets, N. (2017). Negotiating the principles and practice of school leadership: The Kazakhstan experience. Educational Management Administration & Leadership, 45(3), 445-465. Yakavets, N., Frost, D., & Khoroshash, A. (2017). School leadership and capacity building in Kazakhstan. International Journal of Leadership in Education, 20(3), 345-370. Yakavets, N., Bridges, D., & Shamatov, D. (2017). On constructs and the construction of teachers’ professional knowledge in a post-Soviet context. Journal of Education for Teaching, 43(5), 594-615. Yakavets, N. (2016). Societal culture and the changing role of school principals in the post-Soviet era: The case of Kazakhstan. Journal of Educational Administration, 54(6), 683-702. Yakavets, N. (2014). 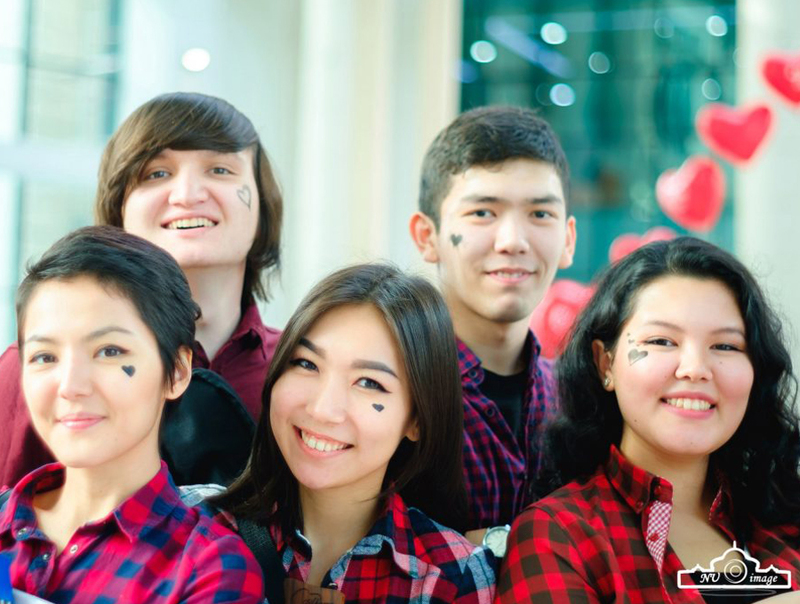 Reforming society through education for gifted children: the case of Kazakhstan. Research Papers in Education, 29(5), 513-533. Zhadrina, M. & Kurakbayev, K. (2014) Содержание школьного образования в Казахстане: новые перспективы. [School Curriculum in Kazakhstan: new perspectives]. 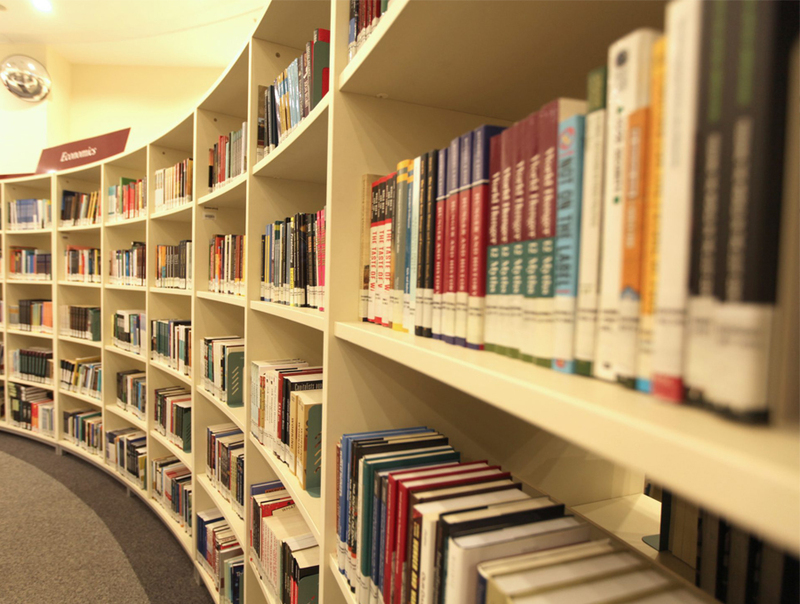 Journal of Al-Farabi Kazakh National University, Education Series. 3 (43), pp. 14-23.